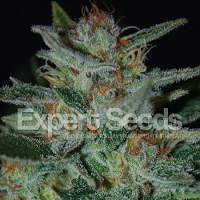 This hybrid is a result of crossing Northern Lights, White Russian and Russian Ruderalis. 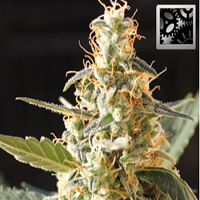 Northern Russian Auto Feminized Cannabis Seeds by Kalashnikov Seeds: This hybrid is a result of crossing Northern Lights, White Russian and Russian Ruderalis. 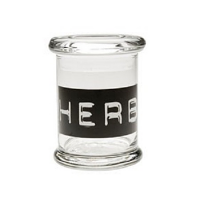 Combines black compact Northern Lights buds and snowy-white White Russian crystals. Ruderalis genetics gives it a sweet, eucalyptus-citrus smell. Easy to grow, resistant to excess of humidity and fungi diseases. 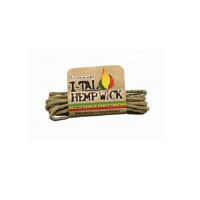 Ideal for both experienced and beginner growers. The effect is soothing and positive. Good for steady creative work.